We will meet at the location of your choice for a 40-50 minute session. (Seniors may take longer with location change time if needed). Within three business days I will deliver 35 - 40 high resolution and fully edited images electronically to your email. These are yours to keep and print as desired. The total cost for the above is $600. This is due at the time of our session by check, cash or PayPal. 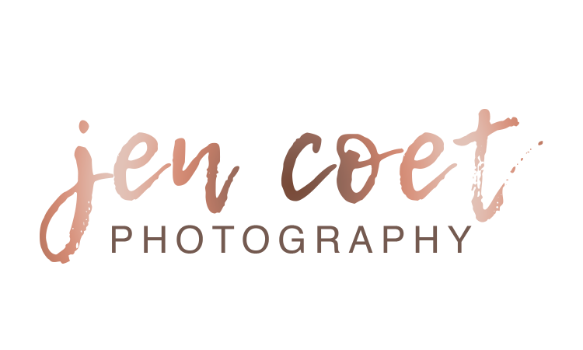 I am available for studio portraits or sessions on-location. Travel within the Windsor / Loveland / Greeley area is at no additional charge. Costs for travel outside of these areas will be calculated on a case by case basis. Graduation and Christmas cards can be custom designed after the session and pricing quotes can be given when requested. 2007 Jen Coet Photography. All rights reserved.